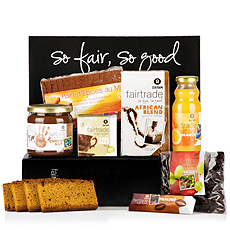 Send Fair Trade Gifts to Czech Republic with GiftsForEurope.Support fair trade by buying Oxfam's ethical gifts. 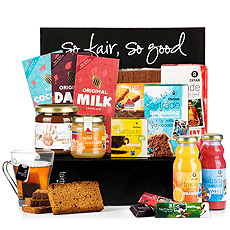 Delivery of sustainable, top quality Fair Trade gift baskets to Czech Republic. 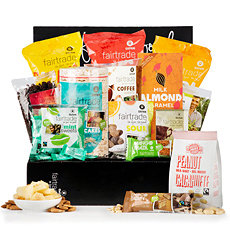 Support fair trade farmers, alleviate global hunger and poverty, and help the environment by buying Oxfam. 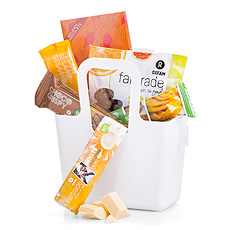 The gifts are also an excellent way to surprise someone in Czech Republic with a special treat to make their day. 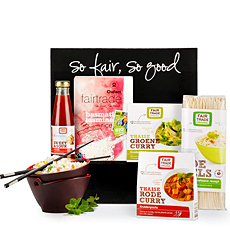 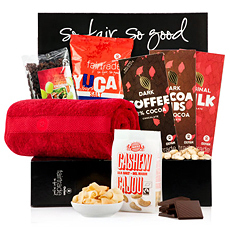 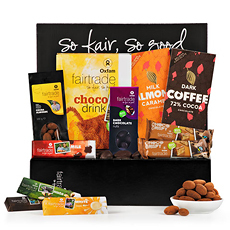 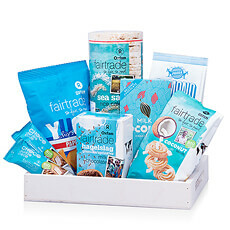 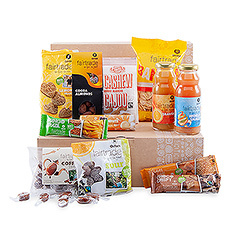 GiftsForEurope has an extensive collection of Fair Trade Gifts for delivery in Czech Republic. 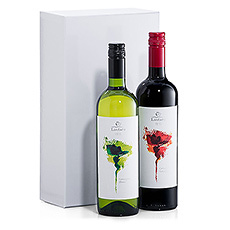 Our UNICEF gifts give twice - once to your recipient and again to help the children of the world. 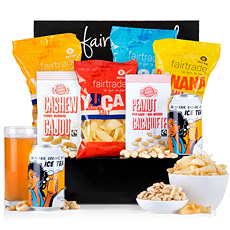 Our Oxfam gifts ensure that the people who work to make the contents of your gift are provided with fair compensation. 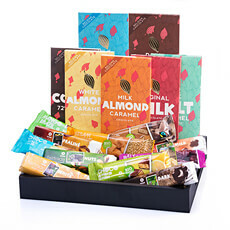 This helps them and their families to live healthier and happier lives. 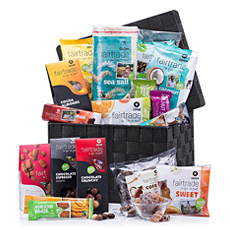 Thank you for choosing Fair Trade gifts and making a difference!